For photography, perhaps more than anything thing else I’m involved in, having a group of people who can give you solid feedback when you ask for it, applaud when you’ve done well, and give you a kick in the pants from time to time is absolutely critical. These need not be accomplished photographers themselves but people who are going to give you a relatively unbiased opinion, who want to help you succeed and will hold you accountable. To those people in my life thank you! 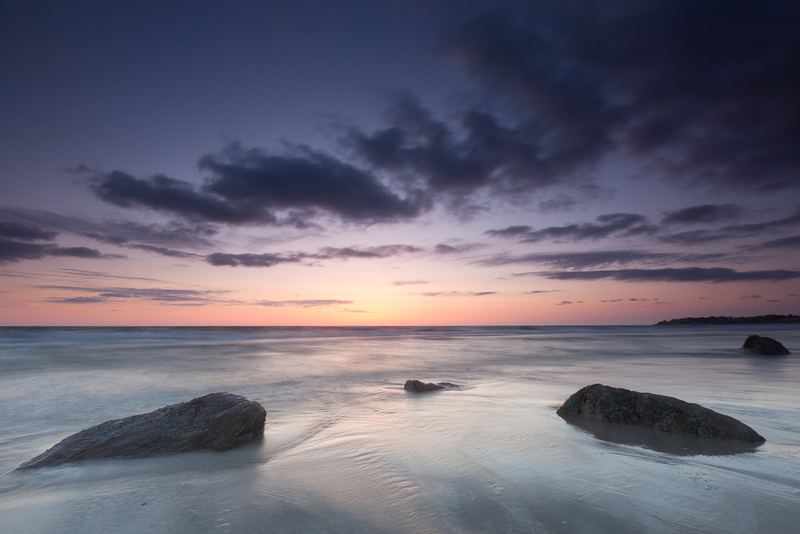 This entry was posted in Photo of the Week and tagged Coast, Glacial Erratics, New England, Portfolio, Rocks, Sand Sea Sky by nixonphoto. Bookmark the permalink.